InVenture is a data science and mobile technology company that connects underbanked people in emerging markets with financial services that can advance their daily lives. InVenture's mobile platform assesses a customer's risk and capacity in less than one minute, opening the door to fast, fair, and flexible financial services. InVenture has delivered tens of millions in credit to hundreds of thousands of customers, helping them grow their businesses and build their futures. InVenture is currently operating in East Africa and is rapidly expanding throughout West Africa and Southeast Asia. 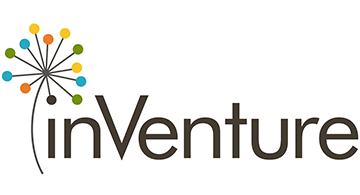 InVenture's investors include Lowercase Capital, Data Collective, Collaborative Fund and Google Ventures. InVenture has been recognized by FastCompany as the #1 most innovative company in Money in 2015 and the #8 most innovative company in finance in 2016.